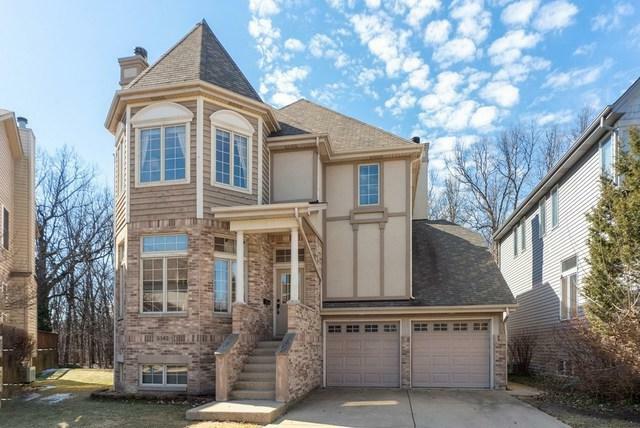 Fabulous 4 bedroom, 2.1 bath Sauganash Woods beauty! 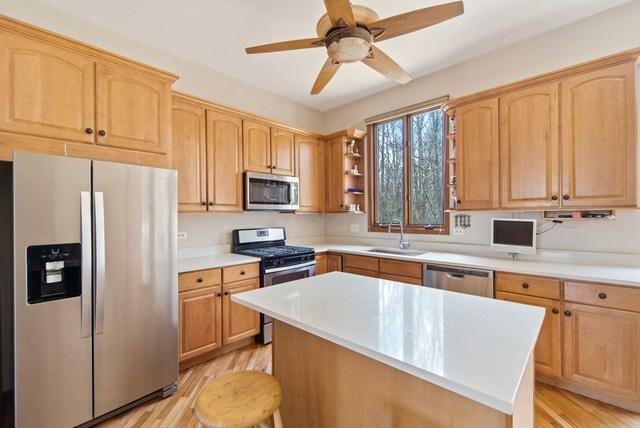 Located in the cul-de-sac on one of the developments largest lots with the forest preserve in your backyard! Enjoy all the amenities of a newer construction home. Open floorplan, gourmet kitchen that walks out to custom deck, stainless steel appliances, new hardwood flooring throughout, vaulted ceilings and 2 wood burning fireplaces.Enjoy the light filled family room with convenient walk out to picturesque backyard. Expansive master en-suite with walk in custom closets. 2 additional bedrooms on 2nd level and 4th bedroom on lower level. 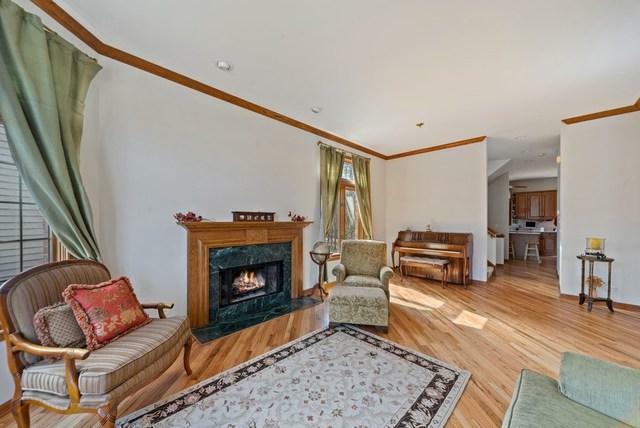 Spacious lower level with high ceilings and tons of storage. Attached 2 car garage. Meticulously maintained mechanicals. Enjoy all that Sauganash Woods has to offer! 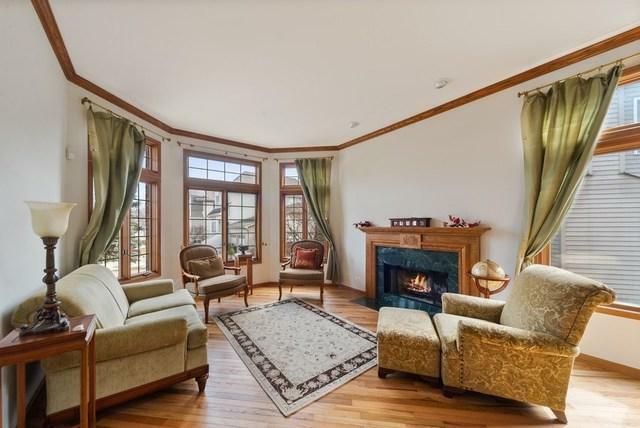 Walk to award winning schools, bike trails, parks, forest preserves, restaurants, Whole Foods, Starbucks, Corepower Yoga and Alarmist Brewery. A must see!